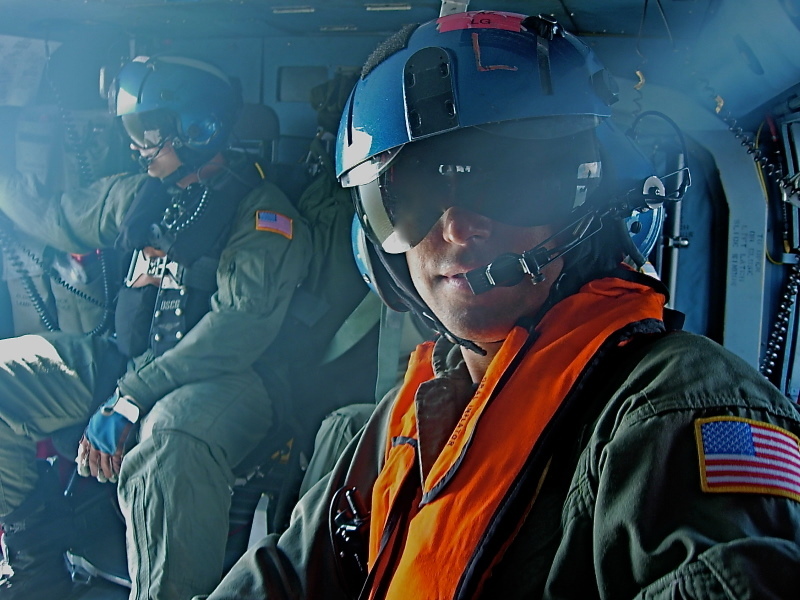 In 2005 I was embedded at Coast Guard Air Station, Elizabeth City, NC to film every helicopter mission over a period of three months. Six days a week, we lived next to the Jayhawk hangars, and when the calls came in, I had just minutes to have my flight suit on and be rolling throughout the daring rescues. 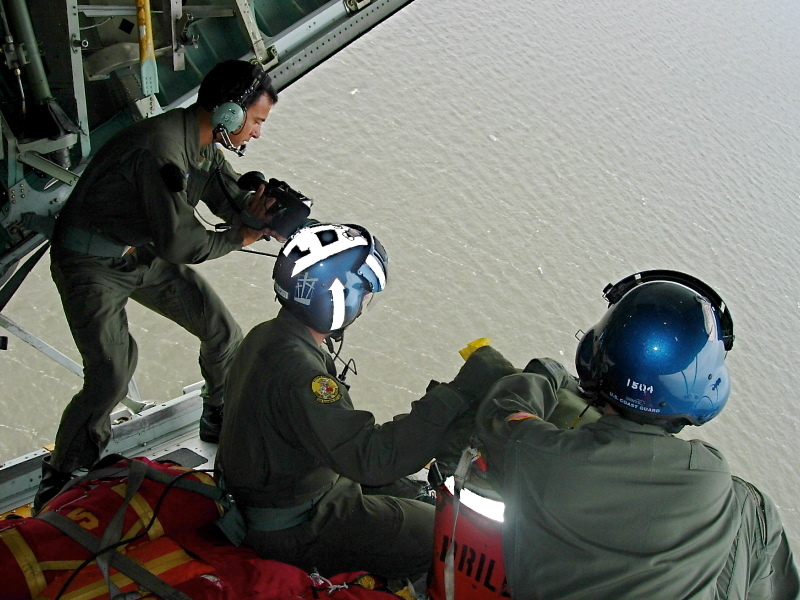 Being before the age of Gopro's, we were required to created durable waterproof backpacks that the USCG PJ's could wear in the water during live rescues.